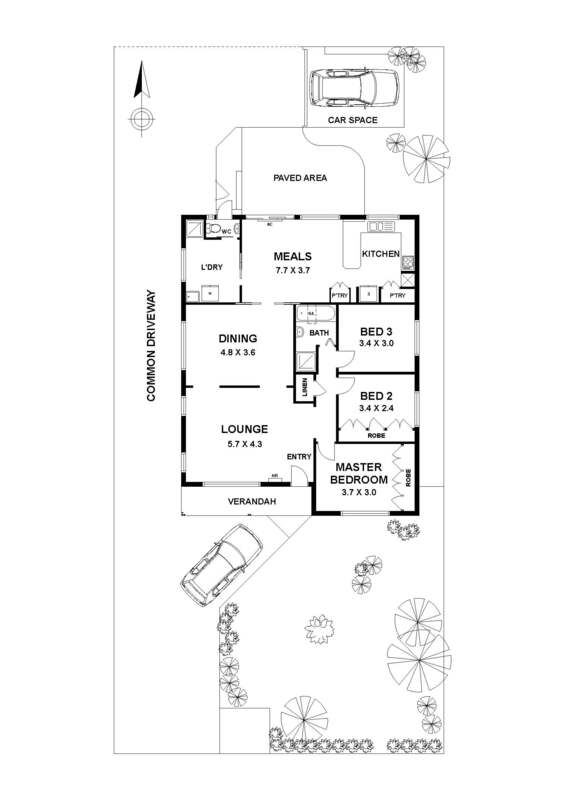 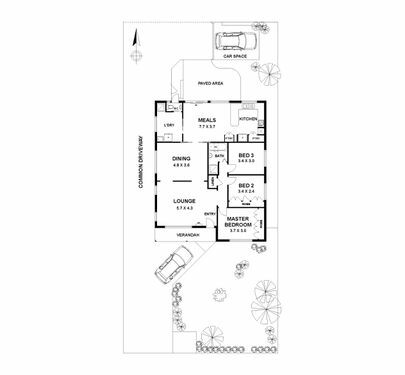 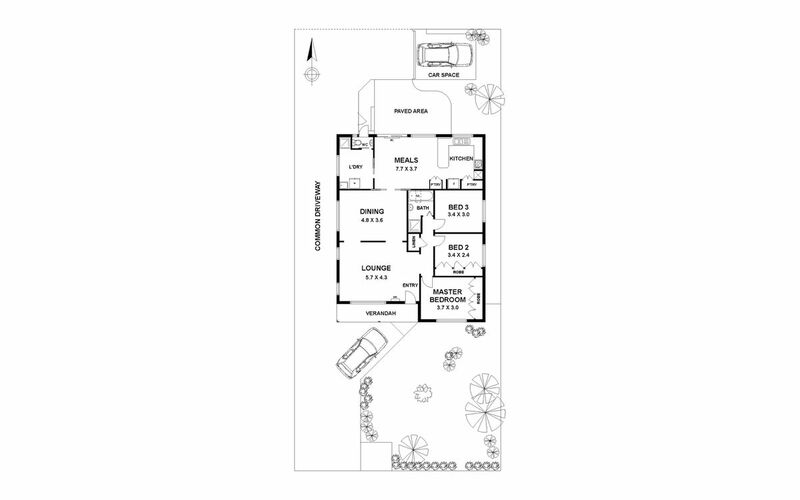 •	Land size 353sqm approx. 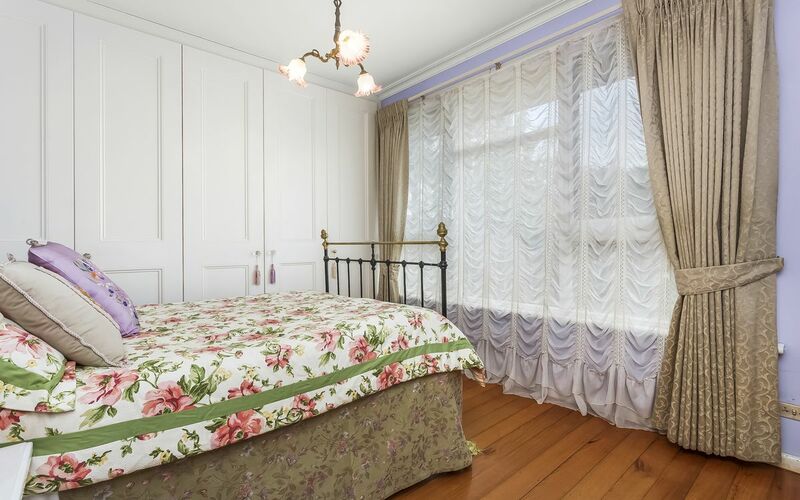 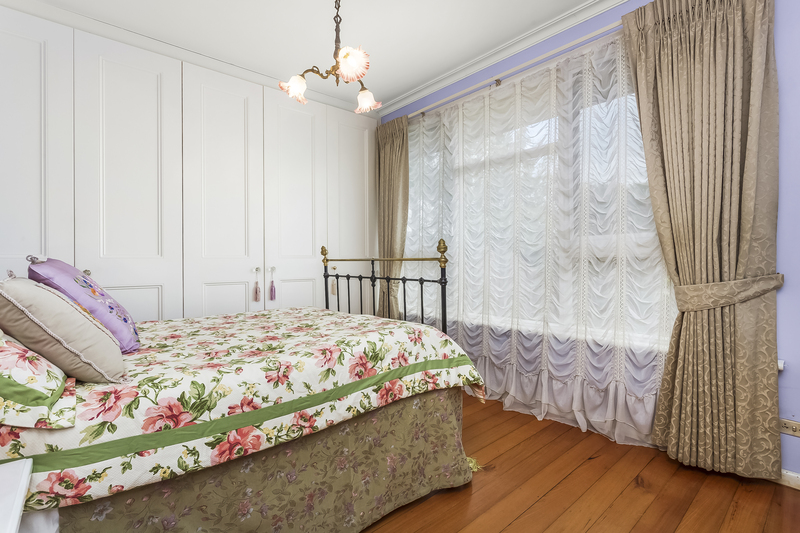 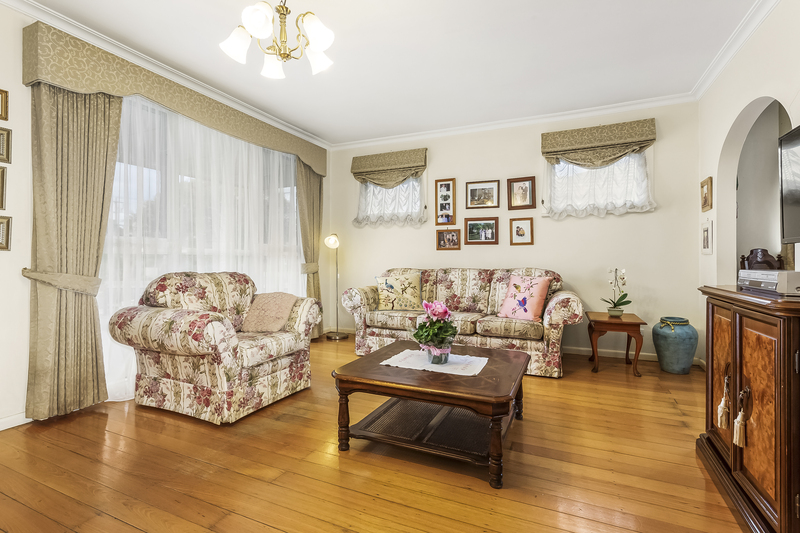 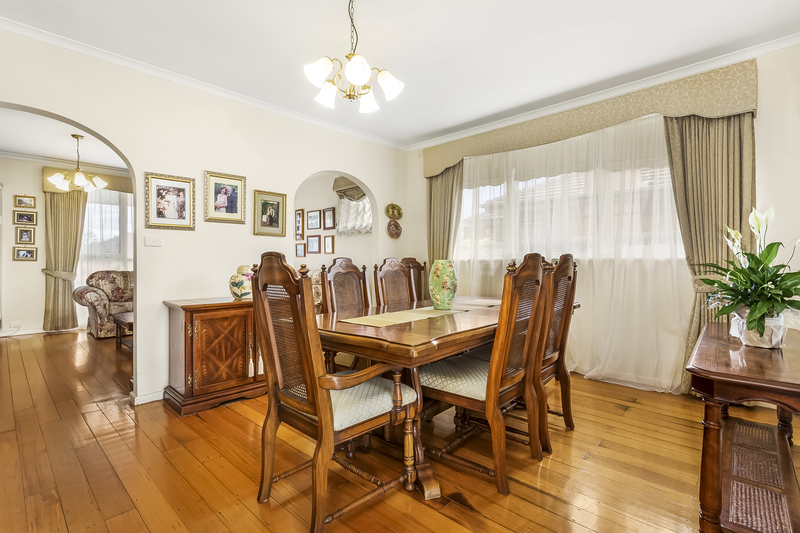 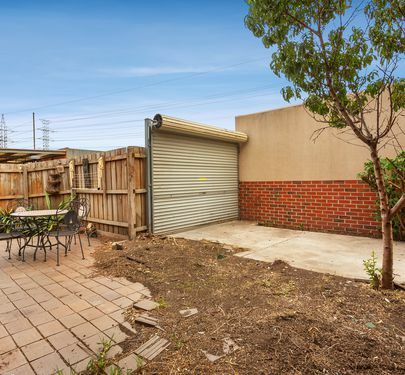 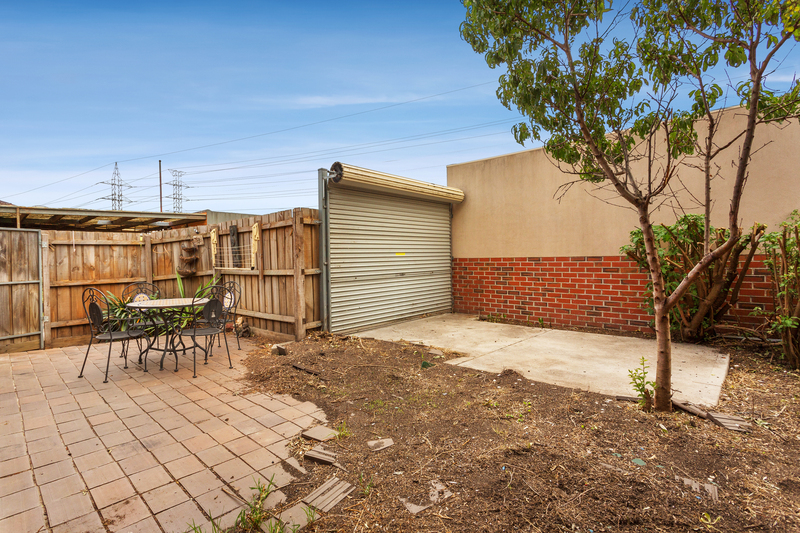 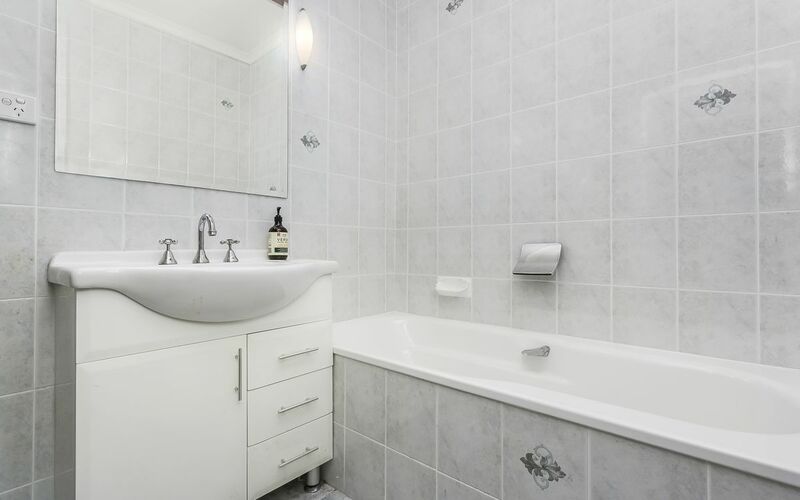 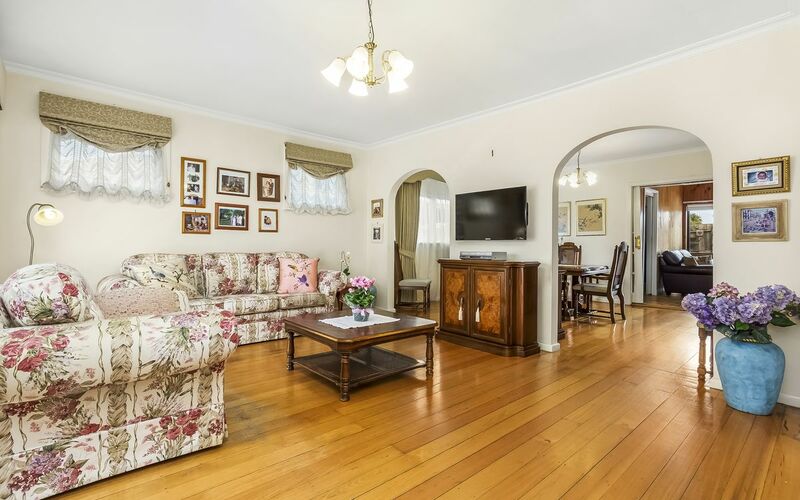 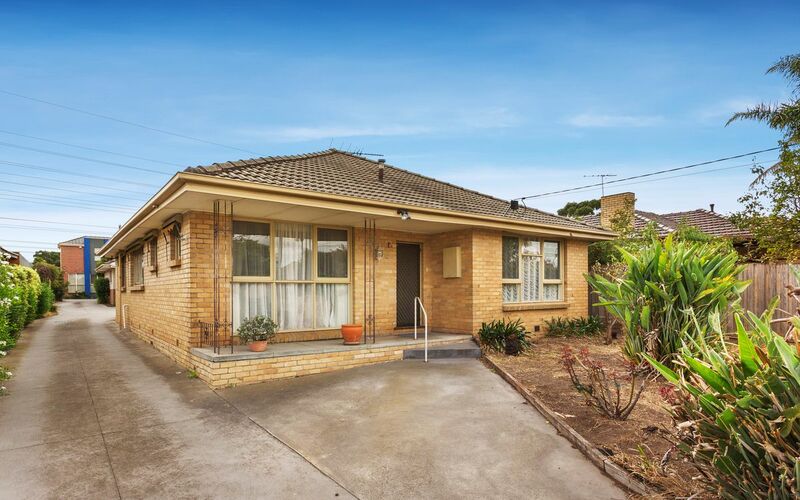 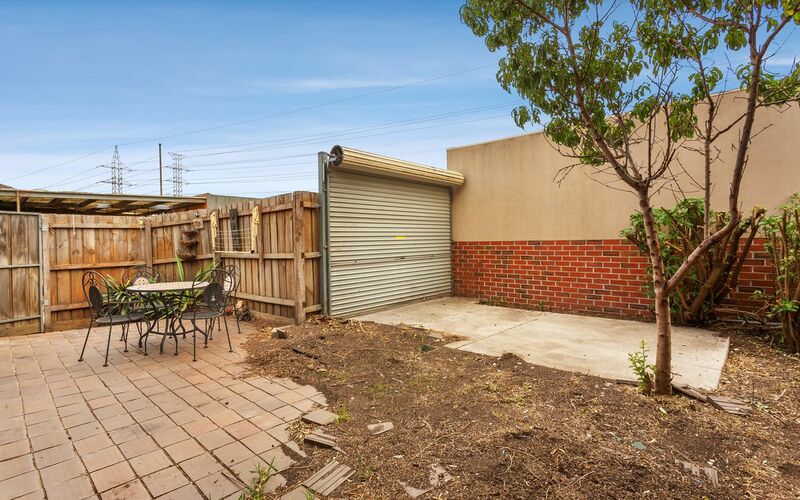 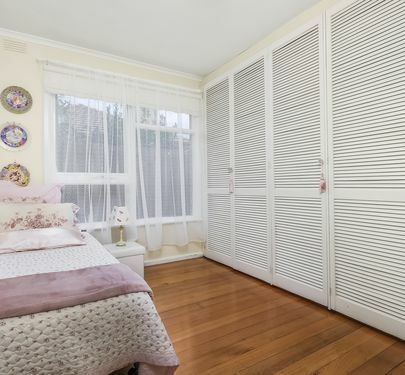 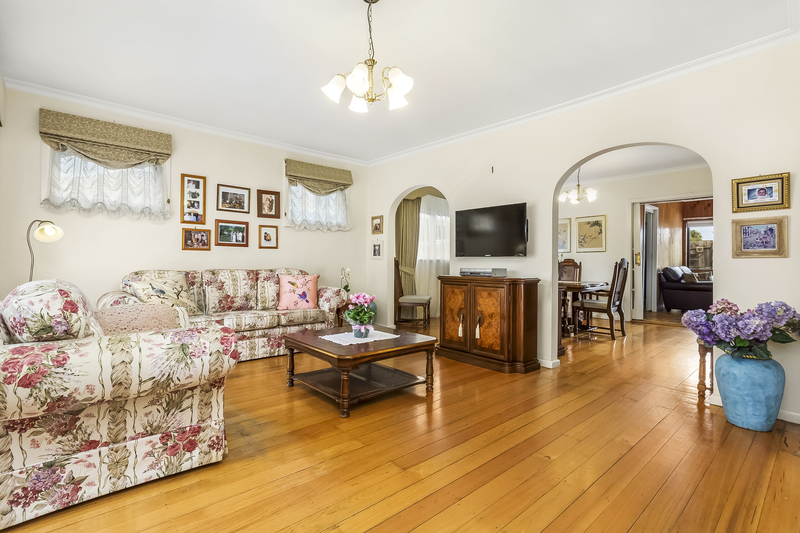 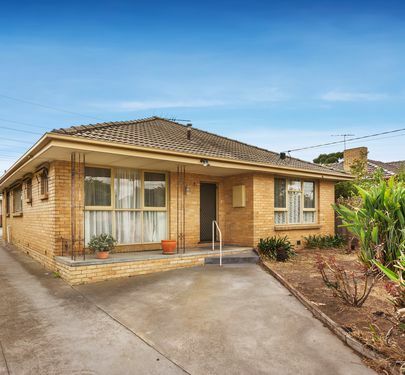 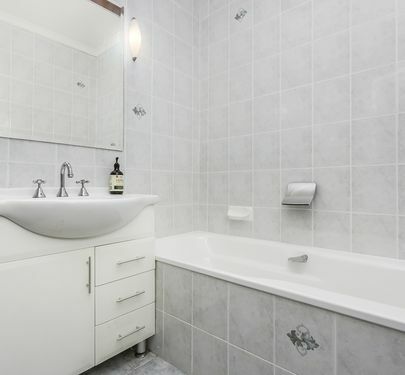 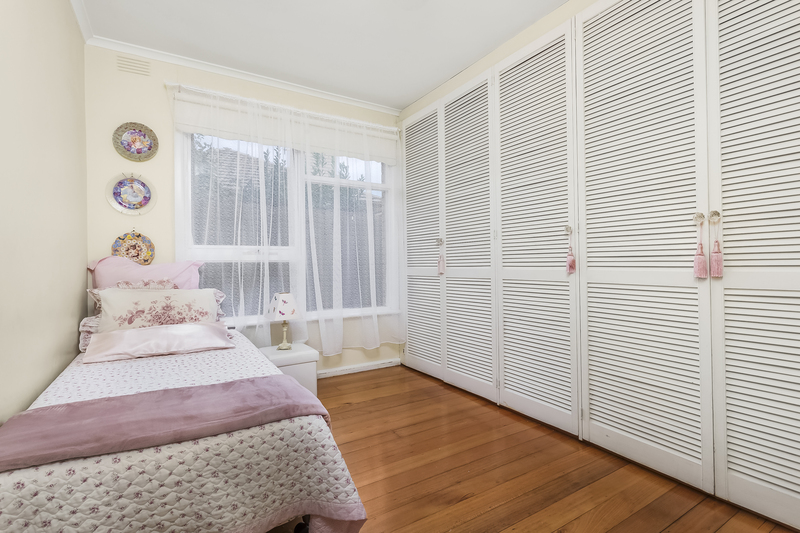 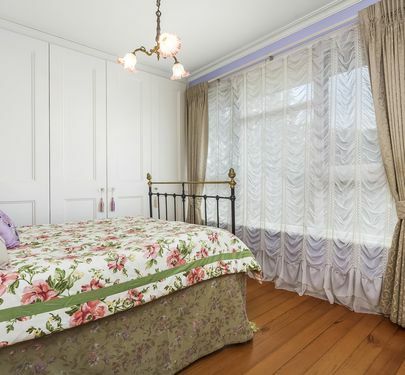 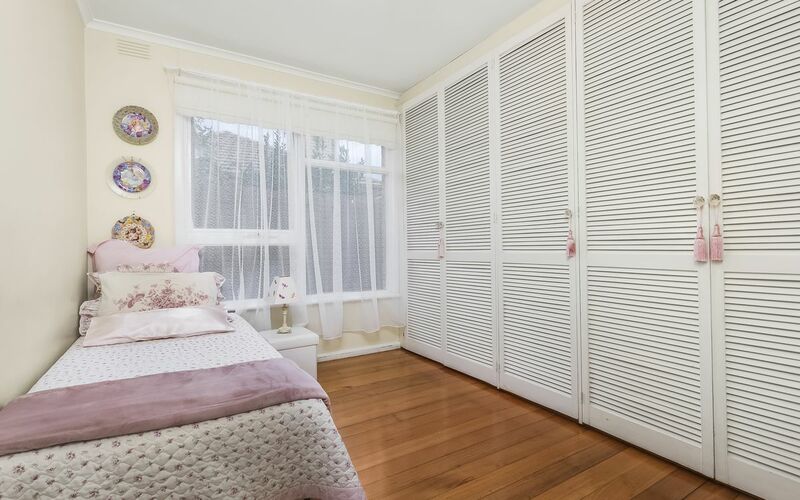 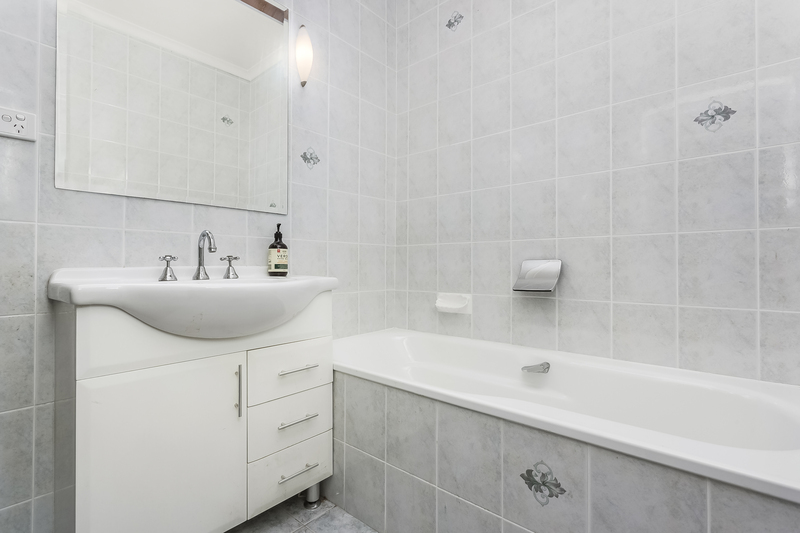 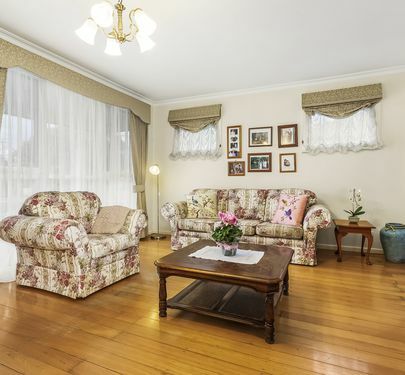 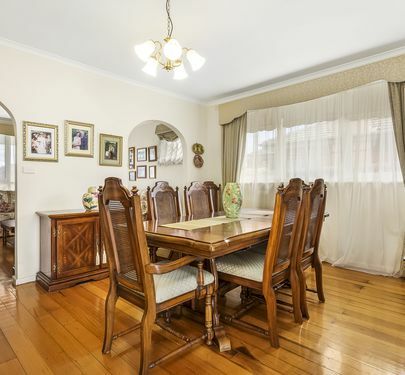 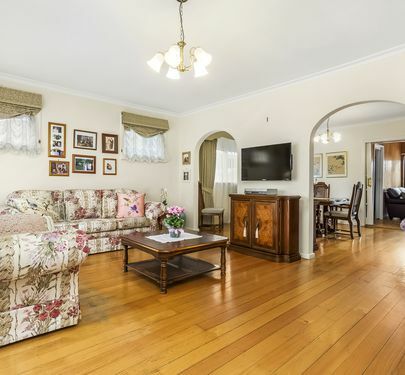 Within walking distance to Anderson Road shops and Sydney Road, with Gowrie Train Station, Bonwick Street shops and Campbellfield Plaza close by. This is a fabulous opportunity in a growth area.